I love Miele vacuums. Their simplicity and sheer power are pretty much unmatched except for maybe with certain Dyson models. 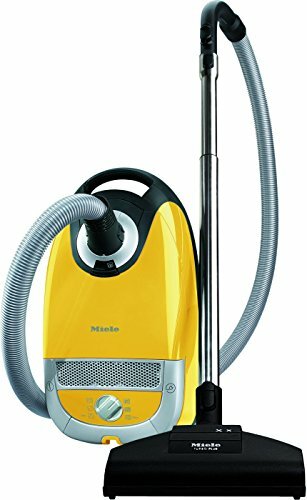 But you can also get a very capable but affordable vacuum with Miele (unlike the crazy prices charged by other manufacturers). I would argue that Miele has hit the sweet spot in terms of quality and price with their Miele Complete C2 Limited Edition. 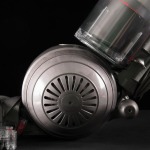 This vacuum is just plain awesome. It features Miele’s excellent wheel design for easy maneuverability a fairly large 33 feet operating radius on the included retracting power cord. Their turbo comfort floor brush is one of the best in the industry and the vacuum is not incredibly loud. For the power, it is actually one of the quieter on the market. The included turbo brush is excellent at removing and loosening dirt on hardwood as well as anything up to a medium pile carpet. This model has a really handy rug and floor combination nozzle so you are good no matter what kind of flooring you have. 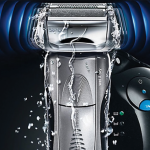 The Miele Complete C2 Limited Edition has six different speeds as well. In my experience even the medium speed is good enough for most scenarios. Miele uses their proprietary AirClean bag system. These bags are excellent for keeping everything clean and can be found at many stores including Best Buy. The last thing I really like about the C2 is how the included attachments are fully hidden within the body of the vacuum. You get a dusting brush, upholstery tool and, my personal favorite, the crevice nozzle. These are all top nothc quality and do a great job at the little jobs around the house that require a bit more than the standard wand or turbo brush. 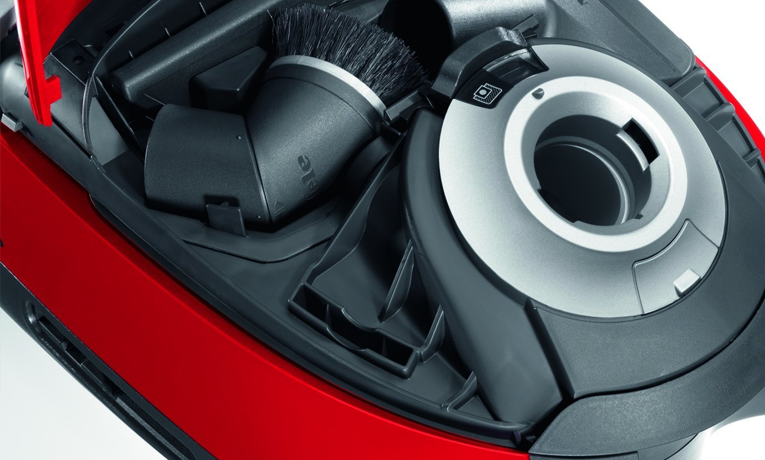 I have owned a lot of vacuums and besides the Dyson V8 cordless, Miele’s lineup has always been my favorite. It is also a lot of other people’s favorite judging by the overwhelmingly great reviews of the C2 Limted Edition on Amazon.